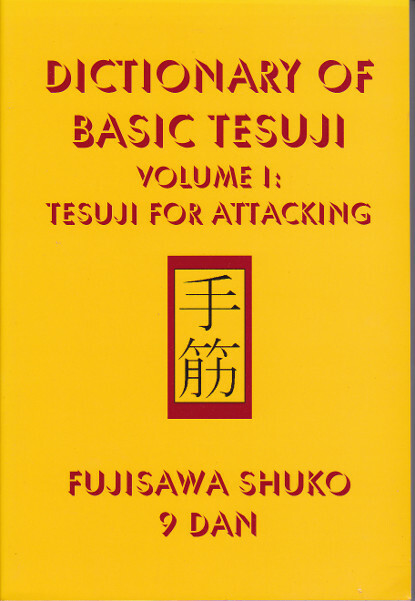 Fight Like a Pro - The Secrets of Kiai - Mastering the Basics, volume 8 of 12. 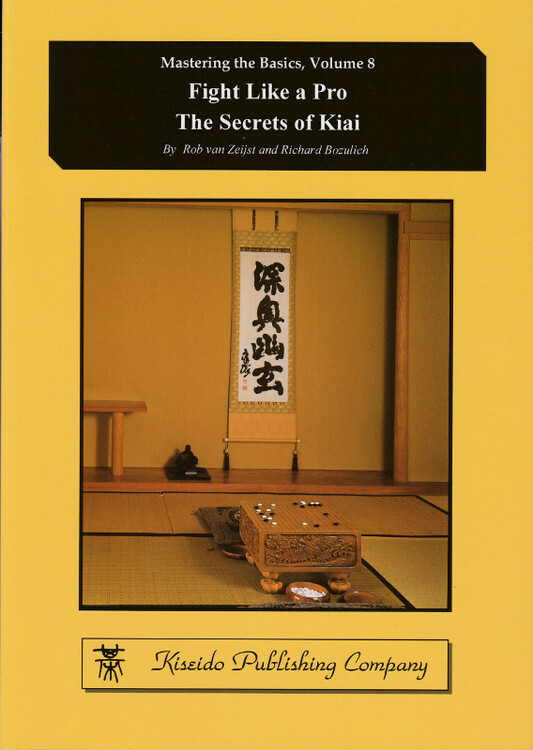 Kiai is a concept that has received scant systematic attention in the go literature, even though it is often referred to in game commentaries. Most westerners are familiar with kiai mainly in relation to the martial arts where it is translated as fighting spirit, a phrase that conjures up a feeling of aggression. In go, however, kiai means coming up with innovative and creative moves. Such moves not only have a global perspective, they also take into account local situations and they need to be backed up by deep and accurate reading. Ideally, they perfectly meld the tactical and the strategic elements of a position; they are moves that cause other pros sit up and take notice. Professional games are full of kiai. A top pro tries to avoid the ordinary move. He strives to play the all-out, 100% move (unless he is well ahead). He will not be submissive in his responses; rather, he will meet attack with counterattack. Just because a move is a joseki move, a pro will still ponder it and try to find another move that is more appropriate to the overall position. This is how new josekis are born. 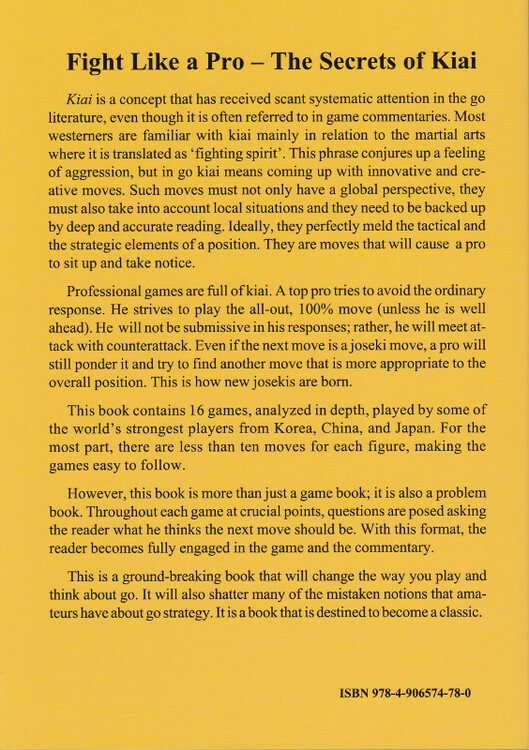 This book contains 16 fighting games, analyzed in depth and played by some of the world's strongest players from Korea, China, and Japan. For the most part, there are less than ten moves for each figure, making the games easy to follow. 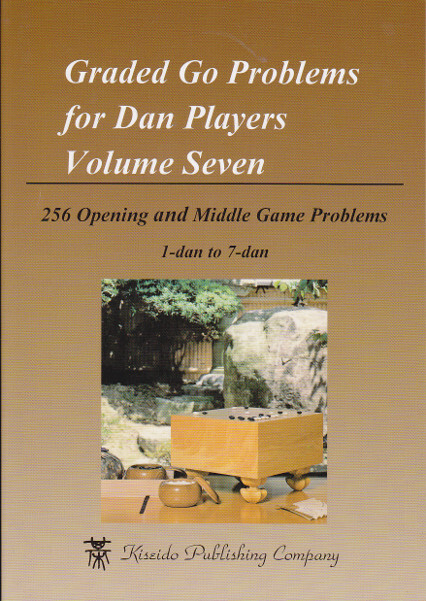 However, this book is more than just a game book; it is also a problem book. Throughout each game at crucial points, questions are posed asking the reader what he thinks the next move should be. 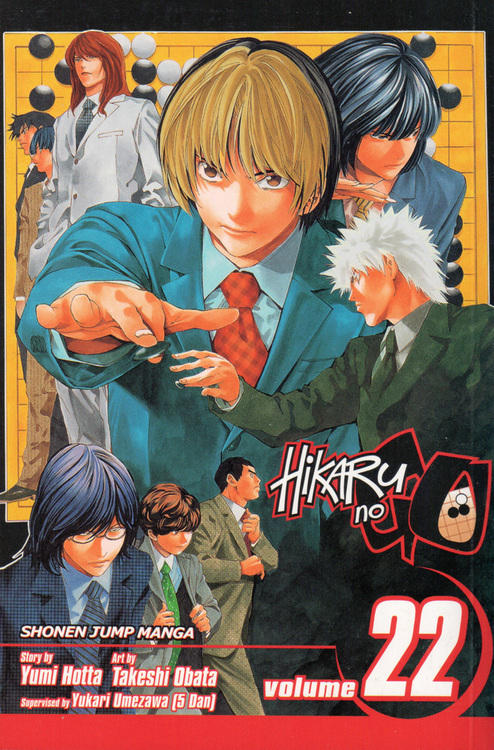 With this format, the reader becomes fully engaged in the game and the commentary. 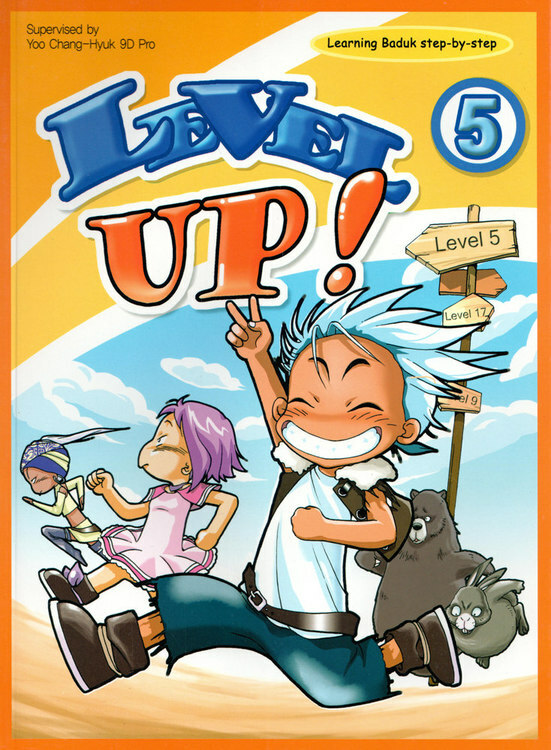 This is a book that will change the way you play and think about go.